A whole lot of legislation pours out of Sacramento in the final days of August, and one bill takes a shot at the very curious regulations that cover California’s small-batch, craft spirit distilleries. Alcohol and spirit distillers like Alameda’s St. George Spirits and Menlo Park’s Rocket Vodka are treated much differently than wineries, beer breweries, and large-scale liquor producers. 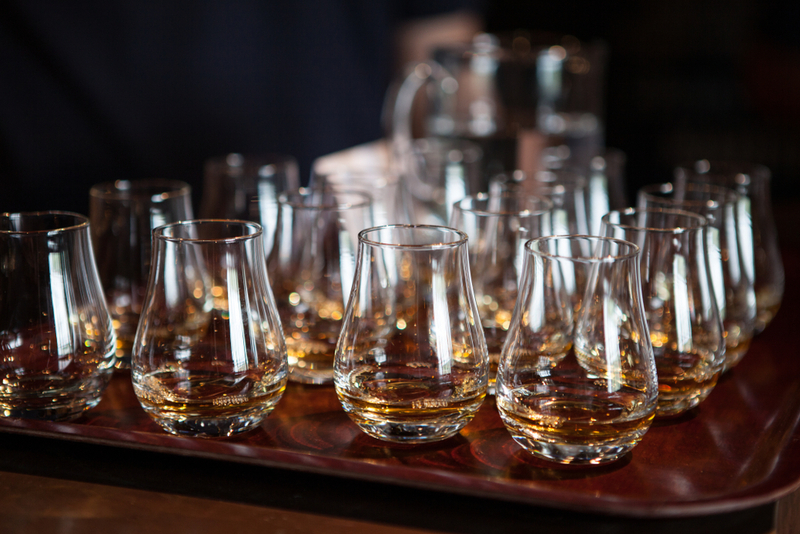 In a bizarre legal stipulation, distilleries can only sell you their craft liquors if they have a tasting room, and after you’ve already participated in a tasting. If the craft distillery does not have a tasting room, they cannot sell you booze at all, and must rely on their distributor for sales.